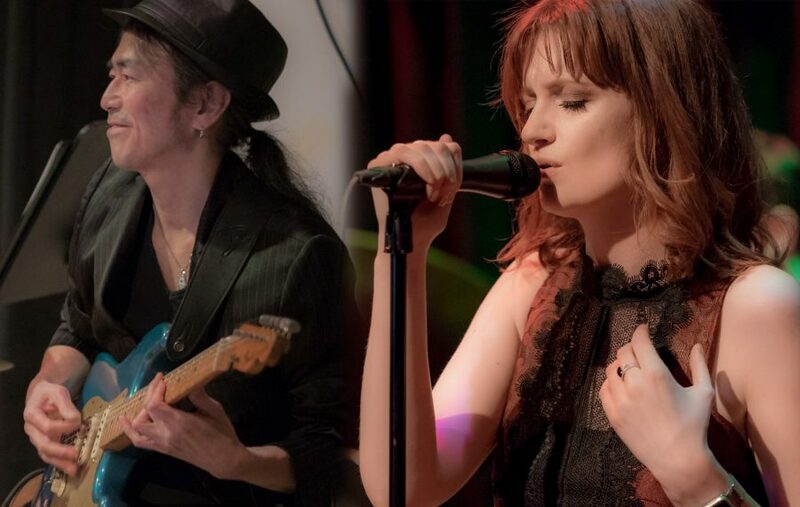 Join Niamh Hyland and Shu Nakamura as they Swing the Teapot and share an evening of some of their favorite tunes, some originals and stories to boot! Posted on Saturday, March 3rd, 2018 at 1:20 pm. Filed under: Gigs	RSS 2.0 feed.